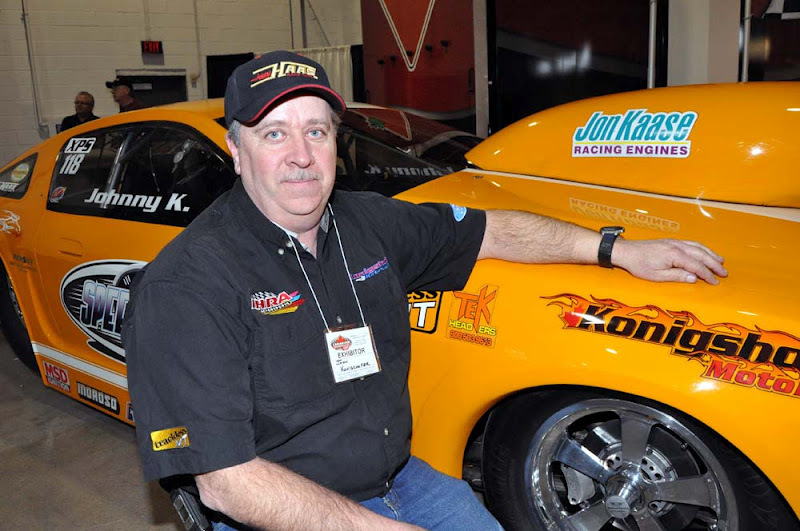 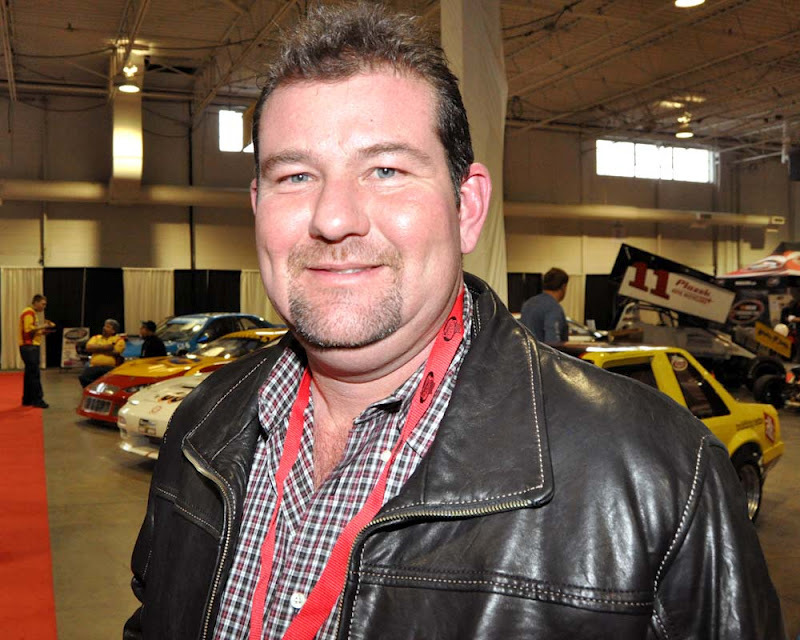 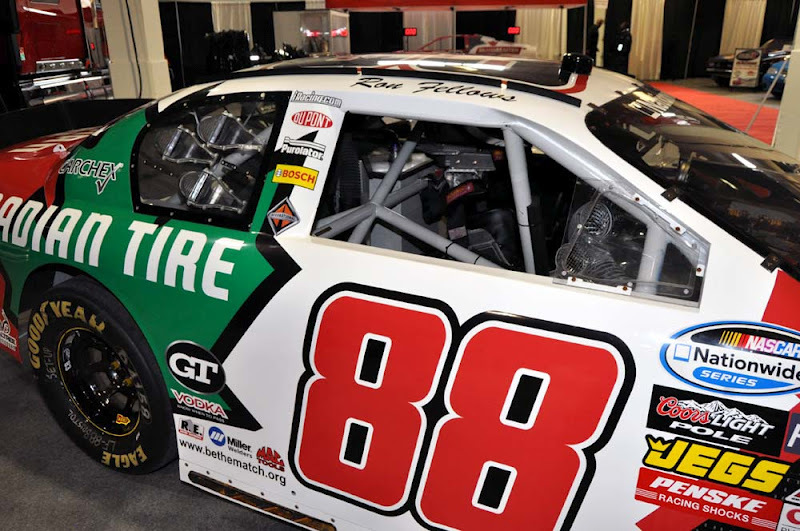 #Toronto race fans can beat the winter blues by going to the Inside Track Canadian Motorsports Expo (CME) at the International Centre beside Pearson Airport. 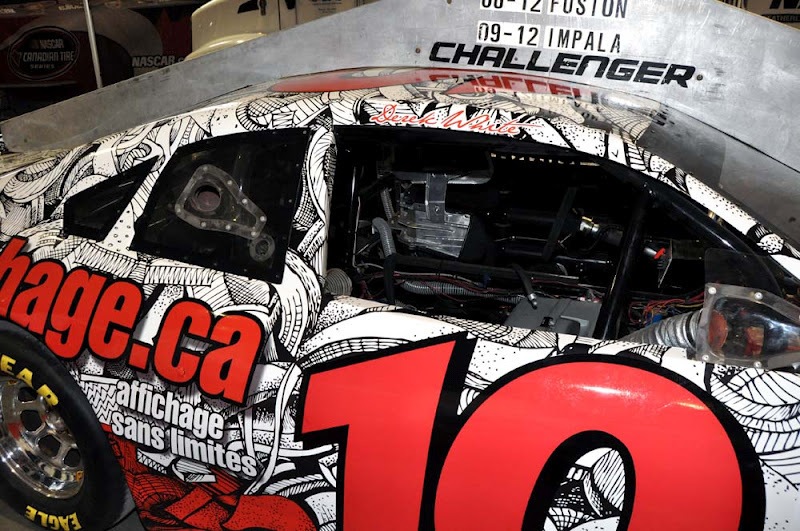 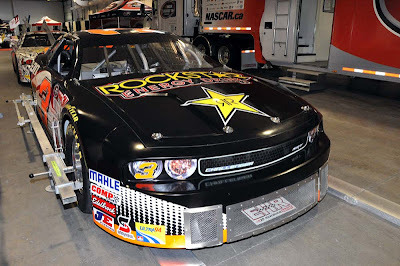 The shows runs from Friday Feb 10 to Sunday Feb 12, 2012 features NASCAR, NASCAR Canadian Tire and OSCAAR stock cars along with drag cars and many other series cars. 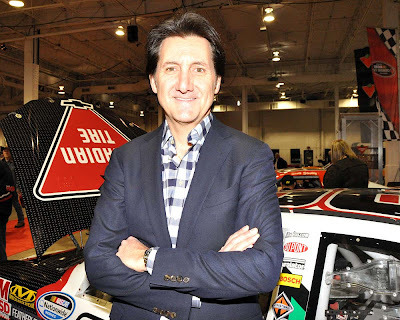 Famous Canadian Driver Ron Fellows pictured above. 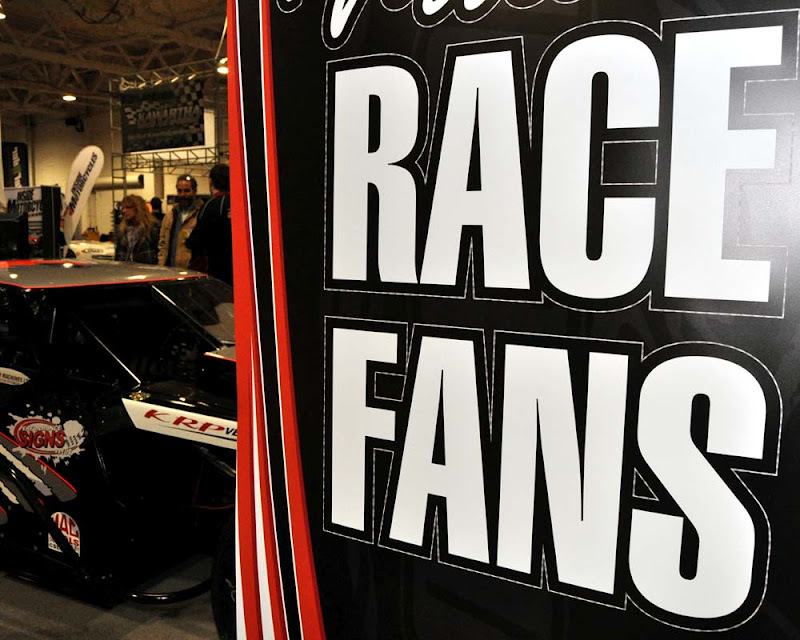 We got to watch Honda Indy Toronto and the IZOD IndyCar introduce the new 2012 Chassis the DW12 and saw drivers like Ron Fellows, Mark Dilley and drag raced Johnny K. Shop for race suits and helmets or check out the performance parts there are plenty of vendors and exhibitors at the giant International Centre hall 6. Friday, February 10: 1 p.m. to 9 p.m.
Saturday, February 11: 10 a.m. to 9 p.m.
Sunday, February 12: 10 a.m. to 5 p.m.